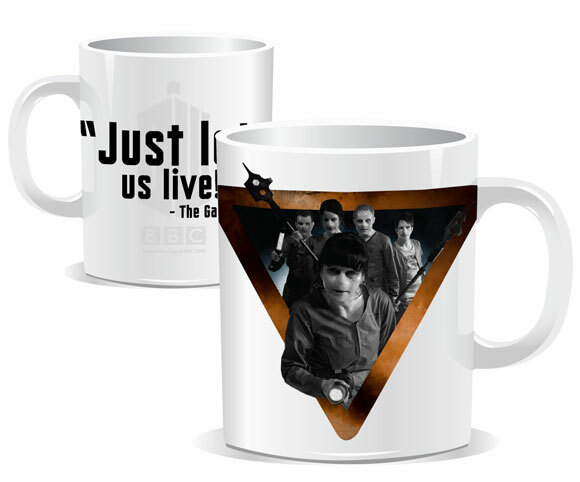 Seems like ages since we last had a new mug. 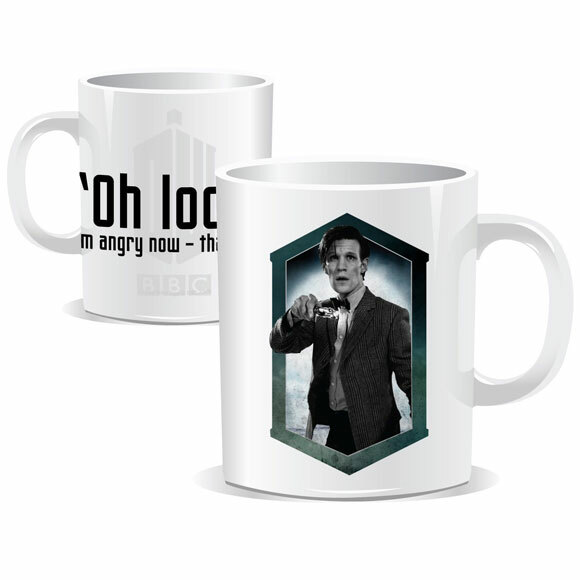 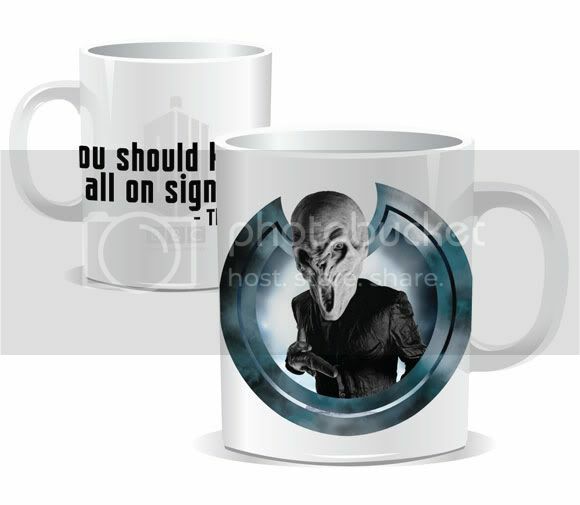 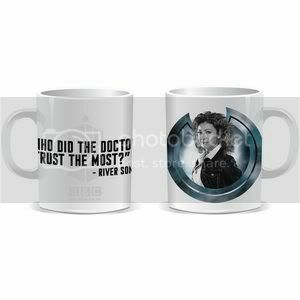 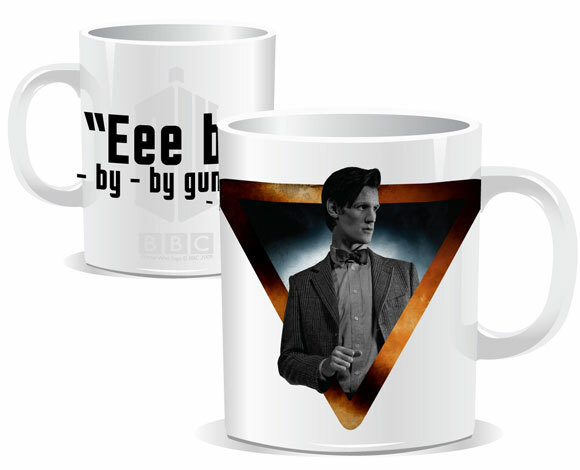 The range is growing and this time we have a new Cybermen mug. 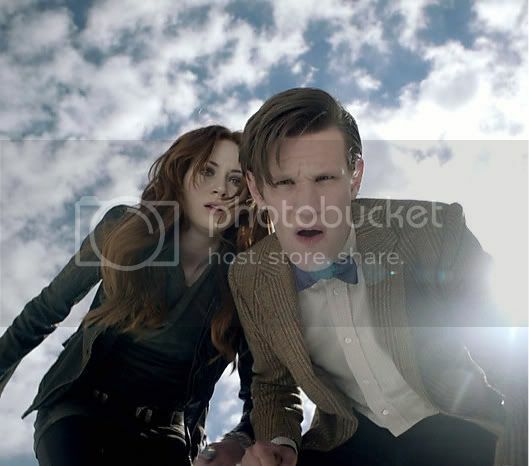 Aww why nothing with Amy on? 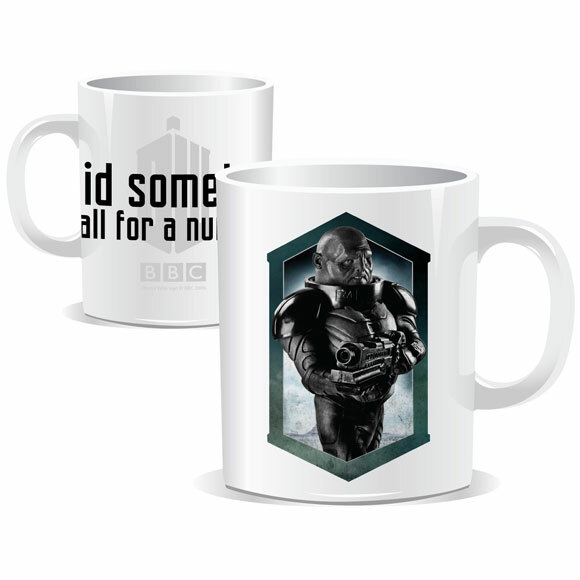 I aint posting links. 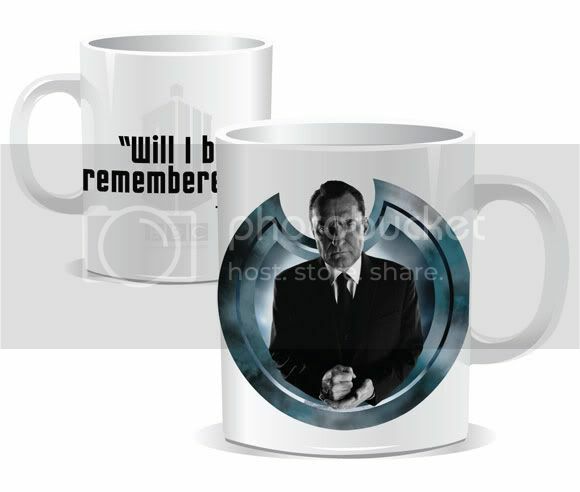 I'm sure you will find these through the ones that PP has already posted above if you plan to buy them. 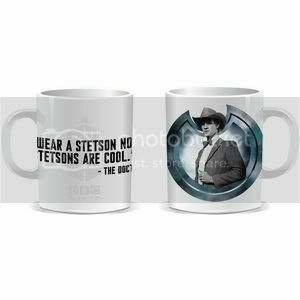 OMG THAT IS SOOO COOL! 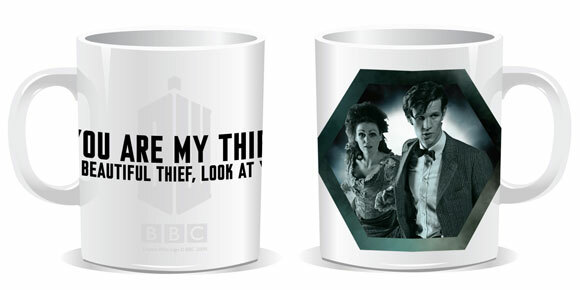 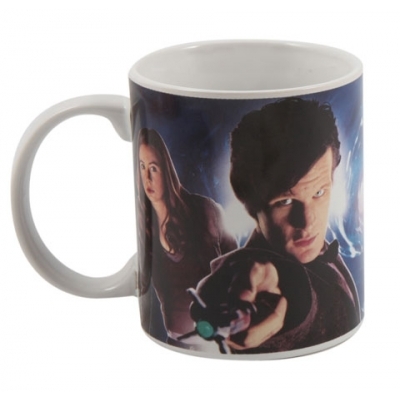 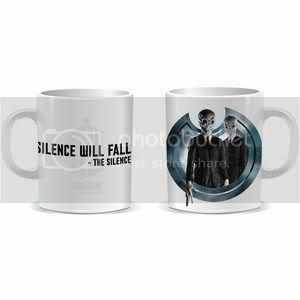 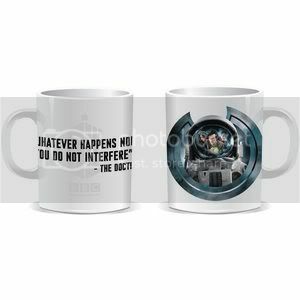 Four new retro mugs have been announced for release from Forbidden Planet on July 10th at £5.99 each.